Protecting your eyes has never been so stylish! 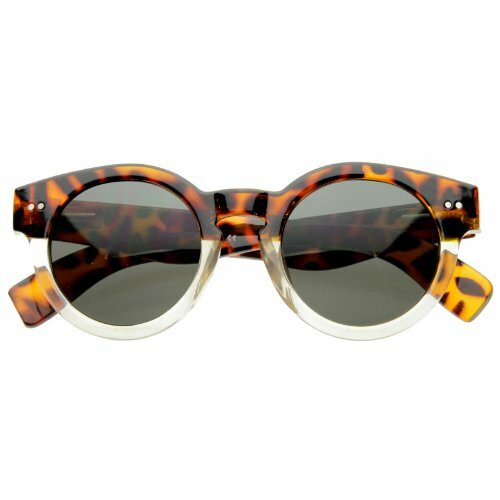 DG Eyewear makes it easy to look your best in the sun! These glasses measure 5.75 inches wide, 2.25 inches tall and have 5.75 inch long arms. Lenses are UV400 protection and have a Cross stud on the frames.